Juice WRLD’s latest album went all the way to number one reports Just Jared.com. The 20-year-old superstar just got his very first number 1 album on the Billboard 200 with his release, Death Race For Love. Billboard just released their latest report on the 17th of March, Sunday, claiming that Juice WRLD can officially call himself a chart-topping artist. Juice WRLD took to his Instagram earlier to announce he had moved 165,000 units in its first week, with 43,000 of those units representing full album sales. Before his new album, he landed at number 2 with WRLD on Drugs with Future as well as number 8 with Goodbye and Good Riddance. Thus far, Juice WRLD’s Death Race For Love was the second biggest streaming week of 2019 and was second only to Ariana Grande’s Thank U, Next, which broke several records this year following her split from ex-fiancé, Pete Davidson. 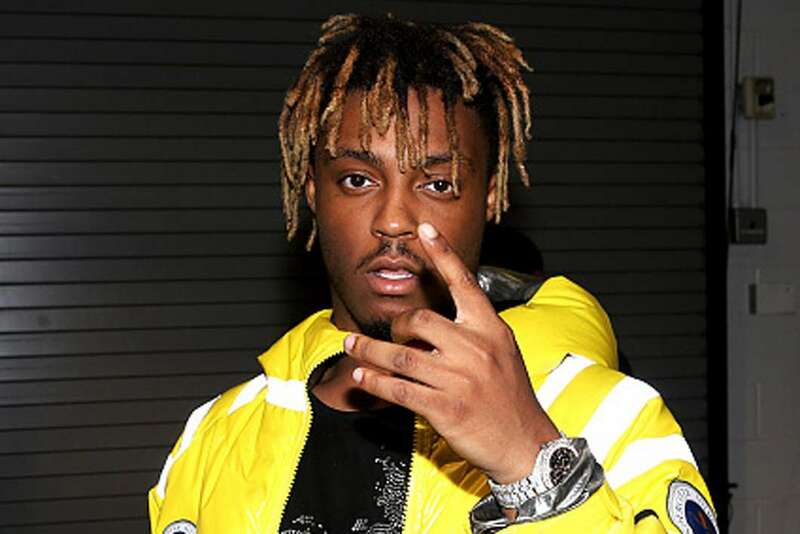 For the most part, Juice WRLD has received positive reviews, including from YouTube’s biggest music critic, Anthony Fantano. Raised in Chicago – also the home of Kanye West and Chance The Rapper – 20-year-old artist first achieved nationwide success following the release of his single, “Lucid Dreams,” back in 2018, which went all the way to number 2 on the Billboard Hot 100. He then scored a record deal with Interscope Records and Grade A Productions. Furthermore, Juice WRLD’s career continued to grow following his collaboration with Atlanta rapper, Future, on their mixtape, WRLD on Drugs, which was released later in the same year. It went on to hit the number 2 spot on the Billboard 200 as well. His aforementioned second album, Death Race for Love, was released on the 8th of March, 2019. It features songs like “Robbery,” and “Hear Me Calling.” Thus far, Juice WRLD’s second record has a 65/100 rating on Metacritic as well as a 58/100 from Any Decent Music?